Hey guys, fellow student Sabrina here! We are just about one month into the semester, and for my seniors who graduate in December, this is just the stepping stone for us. As a fellow senior who graduates in December, we have quite a lot on our hands. 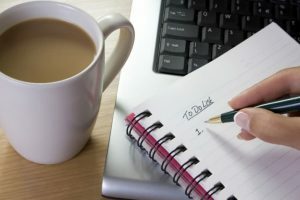 I created a checklist for us to get through the semester and also handle our senior duties for the big day and life after. I know you’re probably thinking “Is it too early to order my cap and gown?” but in reality, it’s not. This is easy to do. Log on to the UMSL site and go to the graduation tab. You can order your cap and gown today but, it will not ship until October. The bookstore will email you that information after you place your order. Surprisingly it is really cheap, It runs about $36. if you do not have the money you can charge it to your student account or use your debit/credit card. If you do not have a plan after graduation, I would advise you to get one. I am here to help you. For those you who do not know UMSL has a system where UMSL students can look for jobs all over the country. All you have to do is submit your resume and begin your search. 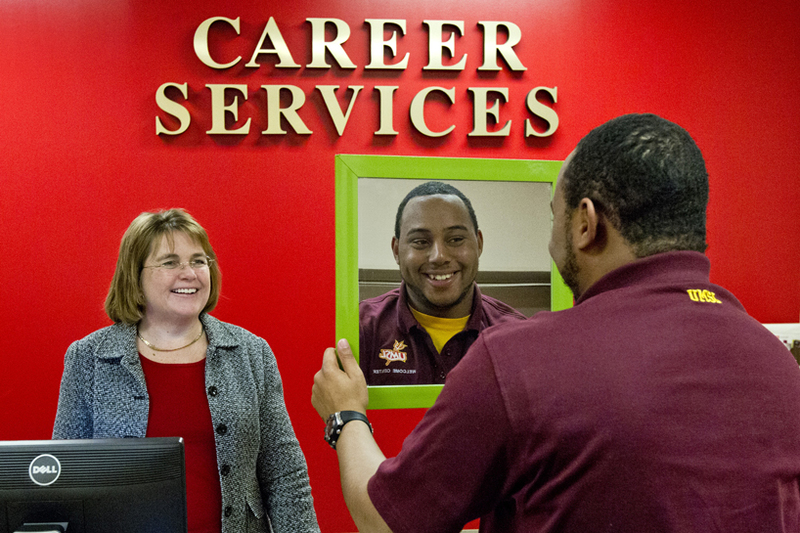 Career services are located next to the cashier’s office in the MSC. Speak with a person there and trust me they will change your life. You did spend four-plus years in college so make it count and earn the money you deserve. Start getting ready for those callbacks and interviews. Greater is coming! For those who are just as extra as me. I know you are taking some grad photos. Due to the fact that we graduate in December, we have to take our photos very soon because no one wants to be outside taking photos in 20-degree weather. 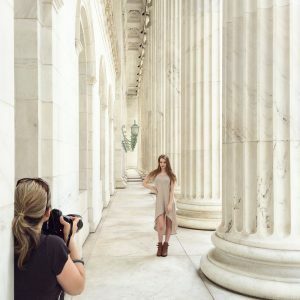 Begin planning out the concept and the location for your grad photos. By the end of September, you should have a clear mindset of WHO is taking your photos, WHERE you will be, and WHAT you will be wearing. Try to have the photos taken by the first or second week of October. There will be cooler weather, and you can still prepare for midterms coming up shortly after. If you have family members that live out of town please wait to send out invitations about one month in advance. So your family members can get their traveling together, call off work, etc. This ceremony is about you accomplishing something that most people don’t complete. It’s important to have your foundation (family) there with you to witness this accomplishment! At this point, you will be experiencing senioritis. About two weeks til graduation and at this point you just want to be done. BUT remember we still have a job we need to get done. PASS those finals! DO NOT GIVE UP! Trust me I know it’s easier said than done but do not get lazy. Study and continue to stay focus. Once you complete that last final you’ll feel like a weight has been lifted. Overall this is just a basic checklist. Covering small but major things for our last semester. Remember that hard work pays off. Comment, Like, Share what you think about this blog post. Feel free to drop some topics you would want us to share with you. Every input counts. Have a great semester!